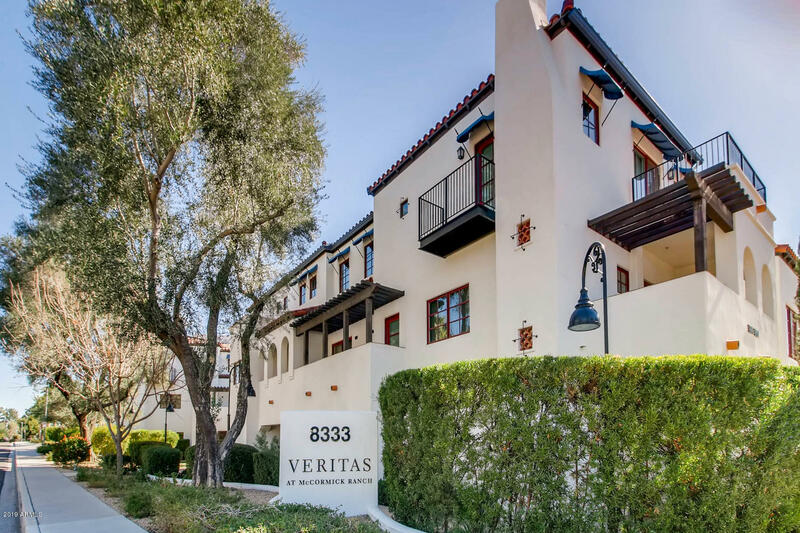 All VERITAS AT MCCORMICK RANC homes currently listed for sale in Scottsdale as of 04/20/2019 are shown below. You can change the search criteria at any time by pressing the 'Change Search' button below. "Wow! Drop-dead gorgeous. Discover a lavish lifestyle at Veritas, in heart of Scottsdale's hottest luxury townhomes. An amazing enclave of only 36 unique, European-inspired homes in heart of McCormick Ranch's community offering an intimate village atmosphere, unique architecture, private cobblestone streets & no traffic, a lush greenbelt & an awesome large pool & spa/hot tub. With restaurants, & shops within walking distance, Scottsdale's finest dining, retailers, art galleries & golf resorts all"